4. FLAME (#2, Fierce) – AVAILABLE NOW! 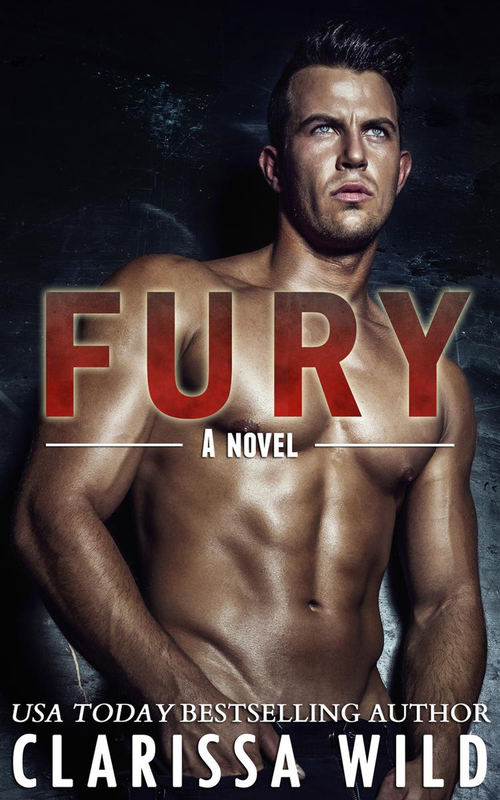 If you’re a fan of hot, muscled street fighters with a soft side, this book is for you! Get your cheap copy now!